Having just finished a run of dates across the southeast Whitehall return for a big hometown show headlining Music Farm with Public Safety and Daddy’s Beemer, who is also finished up a short tour. Whitehall’s latest single was recorded and mixed by Wolfgang Zimmerman at Rialto Row in Charleston. 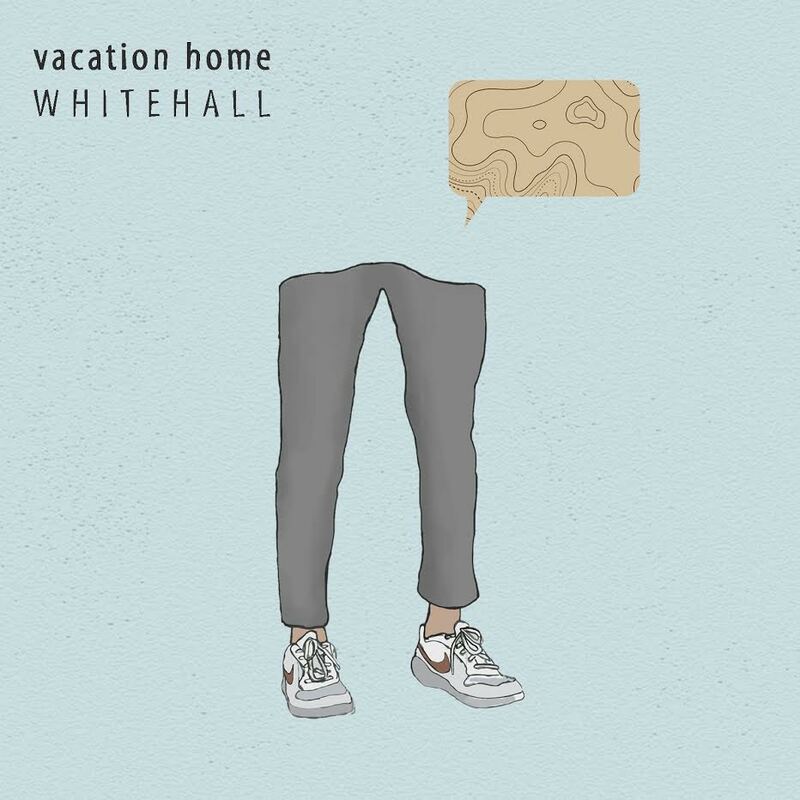 “Vacation Home” showcases all the characteristics that make them unique, with dueling guitar and sax solos along with hints of funk and soul. As the press release notes, it “truly is a Charleston creation” from the recording, the vibe of the song, and the label it’s being released on, Real South Records.